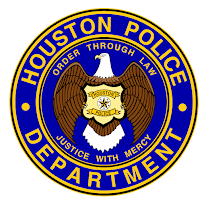 Houston Police Department: You missed another one! 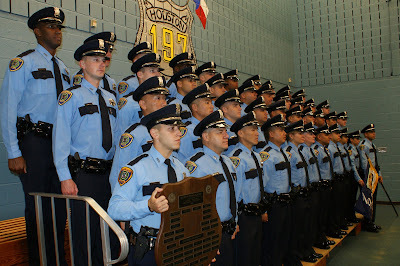 Congratulations to Academy Class 197. 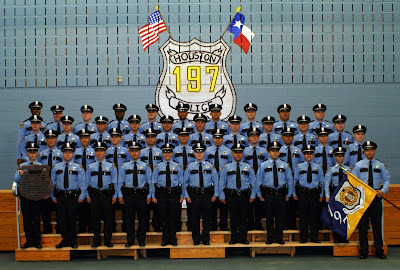 They will graduate tonight at 7:00pm at the Houston Police Academy located at 17000 Aldine Westfield in Houston, Texas. 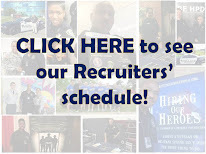 There is no time like the present to apply online at http://www.hpdcareer.com/ and you could be in one of the upcoming academy classes. Don't miss another one, apply right now! Way to go Class 1-9-7! I know you will make the Recruiting Unit proud! Class 197 already? Excellent! Congrats everyone, make us proud! My son graduates tonight. I read the blog all the time. Thank you and way to go 197! See you tonight. Wish we could have been at your graduation. We are so proud. North Prairie Wi.